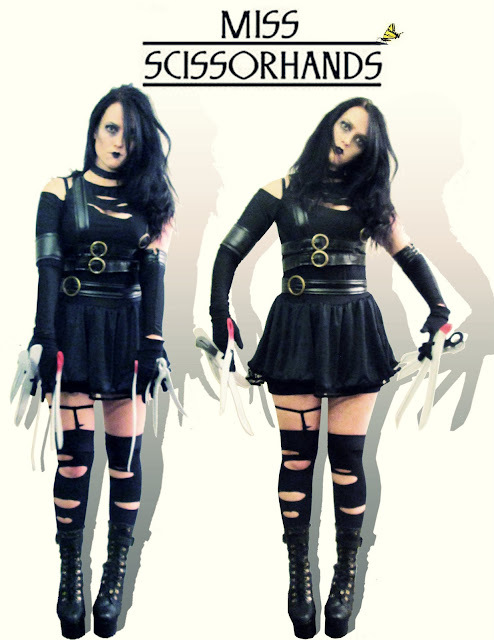 This Halloween I found a Miss Scissorhands costume! I love it! Typically I make my own Halloween costumes but I couldn't figure out what to be, and when I ran across this one I had to have it!! 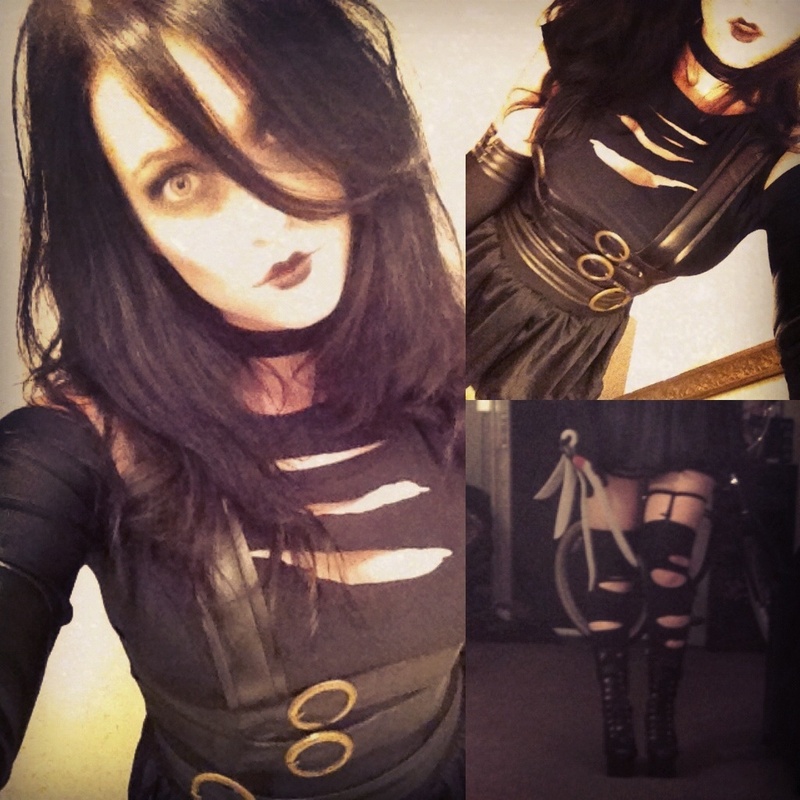 Halloween is seriously the best holiday ever. 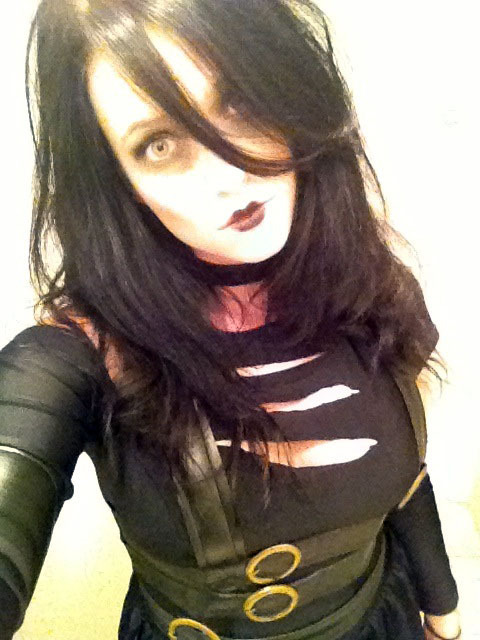 What is your costume!?!? I bought exaclty this one in amazon, what is your size? 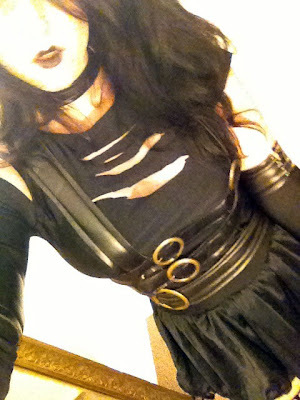 I bought the M size, but I´m afraid to look too small!Btw, looks really good on you, I´m really excited for halloween!!! Sorry for the late reply! I haven't even posted my costumes from this year!